Everything She Wants hosted its second clothing swap* and snacks and freebies were provided by Beanitos, Bare Snacks and Aquaphor. 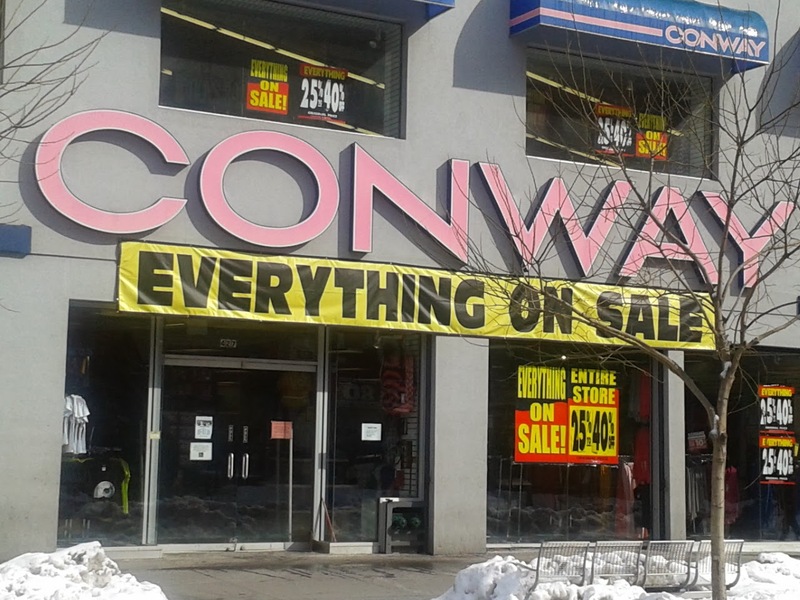 We had a swapping and snacking good time, and proceeds from the swap were donated to the no-kill animal rescue, For Animals, Inc. and the Mayor's Alliance for NYC's Animals. 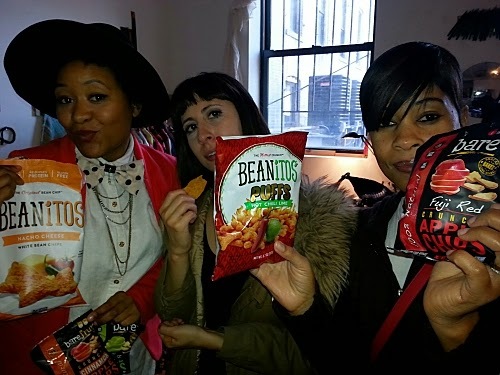 Everything She Wants' swappers enjoying Beanitos and Bare Snacks. It's lip balm season. 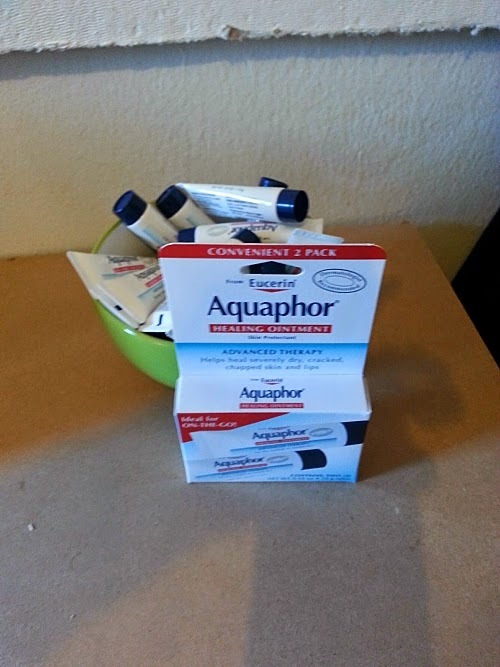 Get your Aquaphor Healing Ointment. 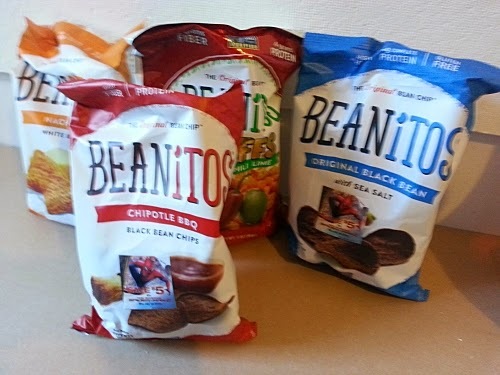 Beanitos (@Beanitos) are all natural snack chips and puffs made from beans, which means they're high in fiber and protein. Plus, they're free of gluten, trans fat, MSG and GMOs. Bare Snacks (@BareSnacks) are made with 100% real fruit that's baked never fried. They're gluten-free, fat free and GMO-free with no preservatives or artificial anything. 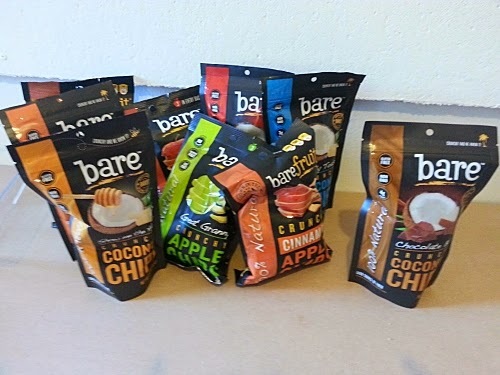 We love to mix the apple chips with a variety of the coconut chip flavors. 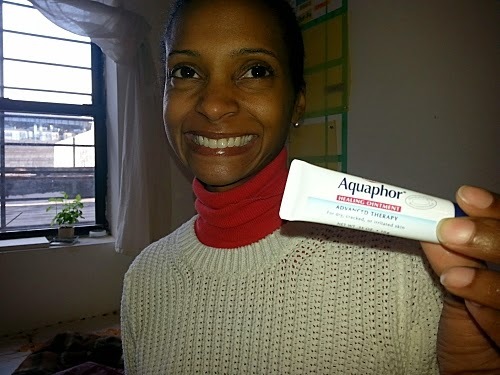 Aquaphor Healing Ointment (@AquaphorUS) provides immediate relief for dry, chapped and irritated lips. Our swappers loved getting freebies of this doctor-recommended lip balm. 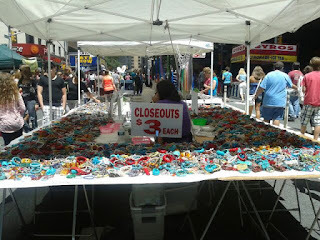 *To receive an invite to Everything She Wants' next Brooklyn swap & shop event, email Tracy at popandshop@gmail.com.